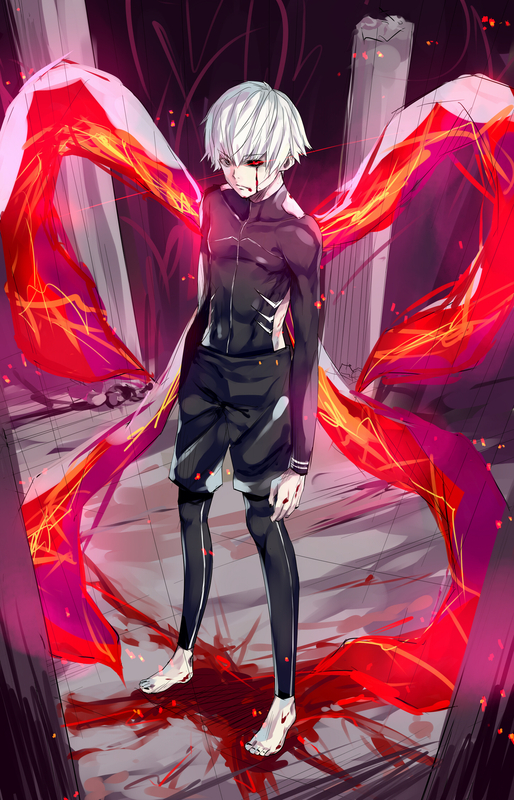 ººTokyo Ghoulºº. . HD Wallpaper and background images in the Tokyo Ghoul club tagged: photo tokyo ghoul kaneki. This Tokyo Ghoul wallpaper might contain sport aquilone, il kite acrobazia, cervo volante sport, and cervo volante di prodezza.